The best way to provide genuine care and assistance for an elder is to understand their needs. There might be unreasonable demands at some point, but it serves merely as an extension of their desire to realize goals that they still want to accomplish themselves. If you have been used to being independent, then you probably understand the feeling of not having control over what you can do and having to constantly depend on someone to realize certain tasks. It is therefore important that the caregiver for elders understand that to cater their services in such a way that it boosts an elder’s confidence about their ability and to be more trusting of their career. As people reach a certain age range, they tend to produce limitations in their capabilities and functions. Oftentimes assistance from someone else becomes necessary when they are unable to perform their regular duties. 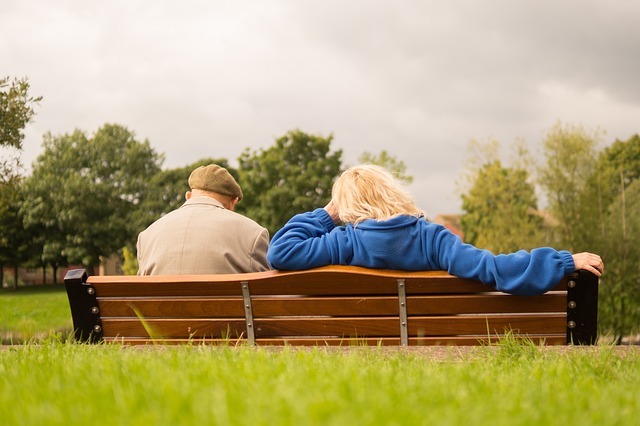 If the need to require another person’s physical assistance can be difficult for the elderly person, the same level of difficulty is expected with the person charged of taking care an elderly. Dealing with the financial responsibilities of caring for an elder. Finding reliable legal help and support. Keeping the elders active and live their remaining years to its fullest potential. Hiring nursing or caregiving care for additional caring assistance or. Providing a convenient and efficient living space and condition for the elderly, having taken into consideration their special needs. Having considered all the factors involved in elderly care, you are probably aware right now of its multi-facet nature that renders it a difficult task. There is an enormous amount of responsibility involved that it is easy to neglect one while taking care of the other. On top of the upfront caring needs for an elderly individual is the arising issues of aging and declining health for these elders. More so with the elder themselves who are forced to deal with them if it is difficult to deal with for the person in care. Make sure you get enough time off. Caring for an elder is a difficult responsibility that can drain much of your energy. You should allow yourself to have a few breaks from these increasing demands. Find a senior care support organization that will help provide professional advice and support for your elderly care. Seek the help of your other family members. If everyone in the family is involved instead of you doing it alone, you can gain more success with elderly care. Consulting a professional in the case of dementia is extremely important since some cases can potentially dangerous to the individual as to require proper medication. Dementia is one of the more common conditions exhibited by elderly individuals, which is associated with diminishing amount of independence and inability to protect one’s safety at home. There is a wide range of activities that it can affect that includes the most basic ones such as self-care, bathing, hygienic procedures, administering medications, meal preparation, lack of coordination, poor awareness of hazards in the environment, reduced communication skills, and so much more. These problems can either come in obvious or subtle forms, but nonetheless requires constant attention and immediate action. Some people who are caring for elderly at home install safety adaptations in their home for the limited functions of these individuals. Thus, they still attain a certain level of independence without necessarily risking their safety. As soon as cases such as dementia begins to be exhibited by an aging individual, the functional limitations that are present in elderly persons require much attention to be geared towards taking care of them. This means that you need to keep a close eye on all of their daily activities, from the most basic to complex ones. This is to ensure that not only are their needs met, but also for their safety.